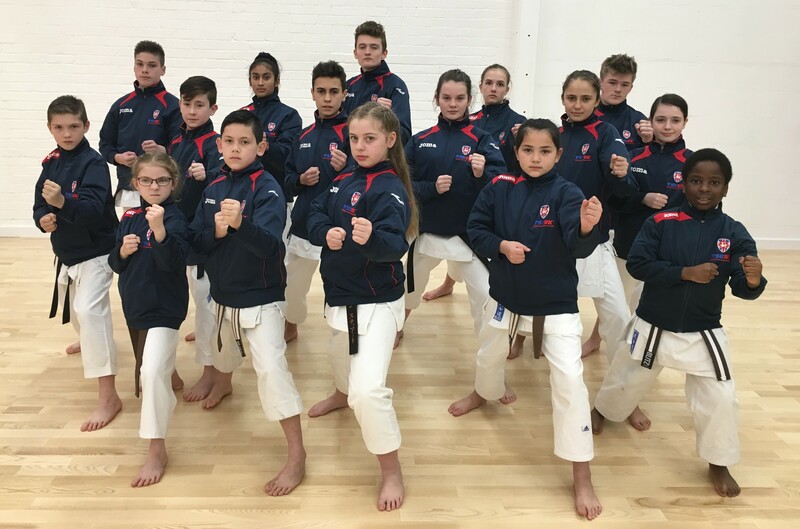 Only students that may be interested in entering competitions should attend squad training sessions. 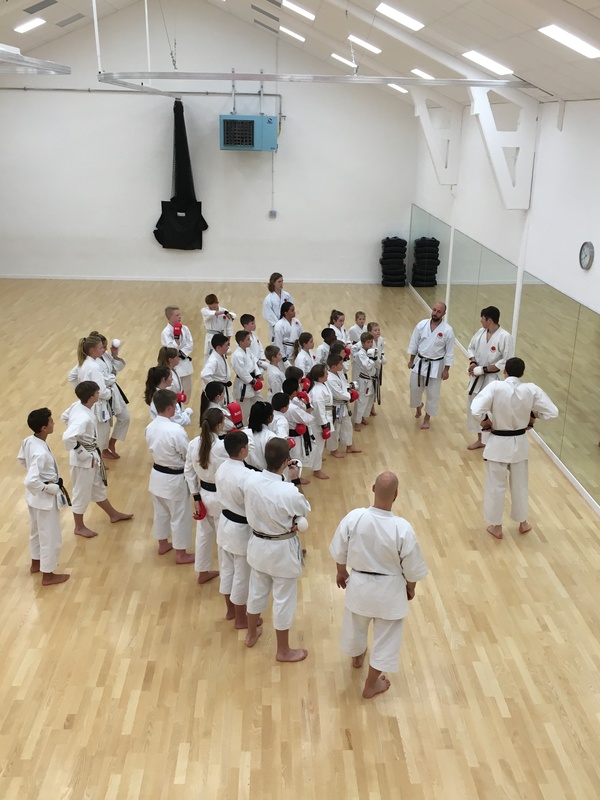 The squad training classes cater for all categories including Individual and team events. 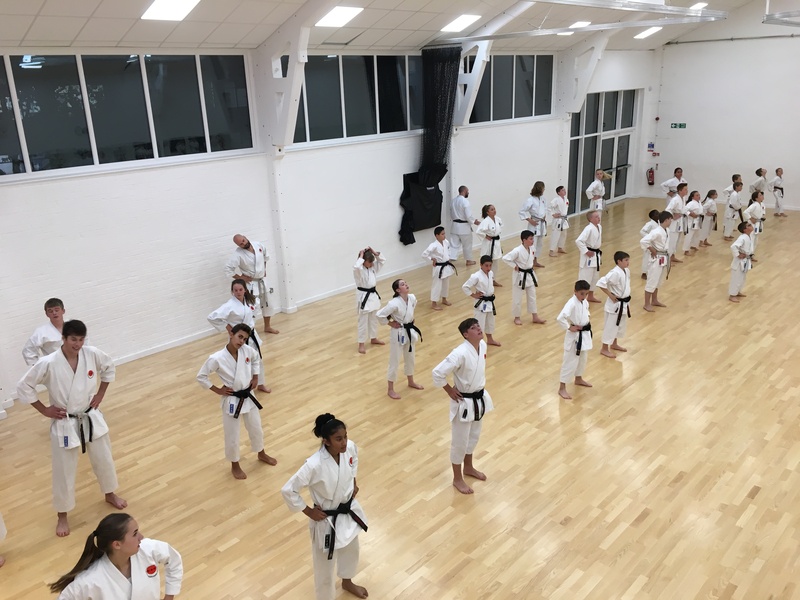 Sunday 20th January 2019 – ESKA Individual Kata, Kumite and Fuku-Go Competition – Individual Kumite, Individual Kata and Fuku-Go. 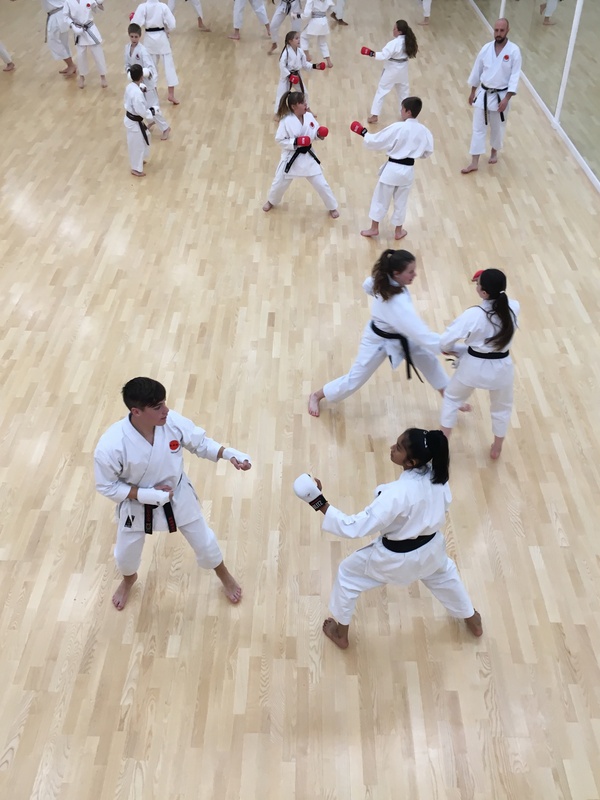 Sunday 26th May 2019 – ESKA Kata Competition – Individual Kata (Heian and Tokui), Pairs Kata and Team Kata. 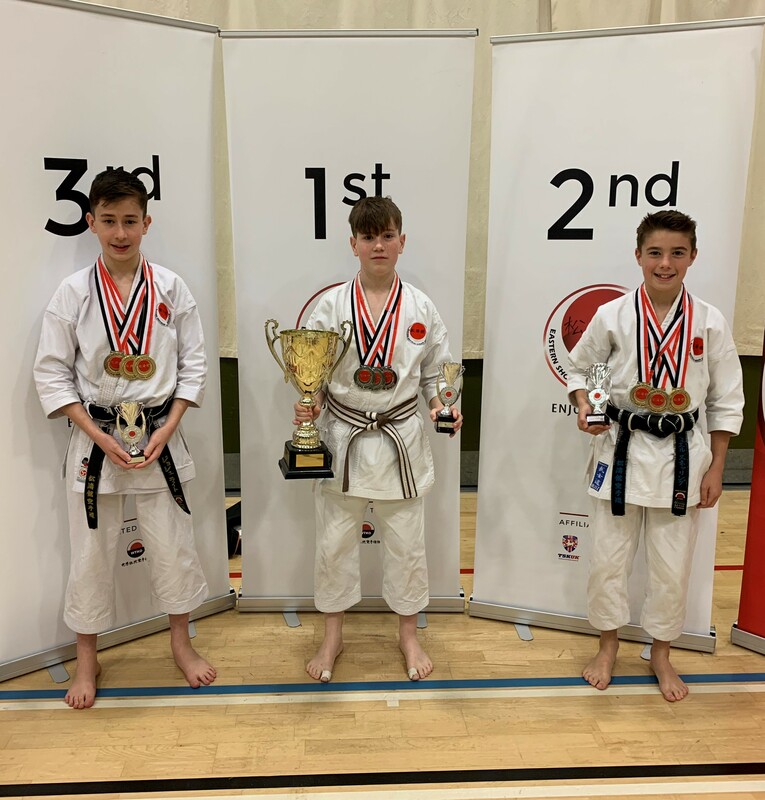 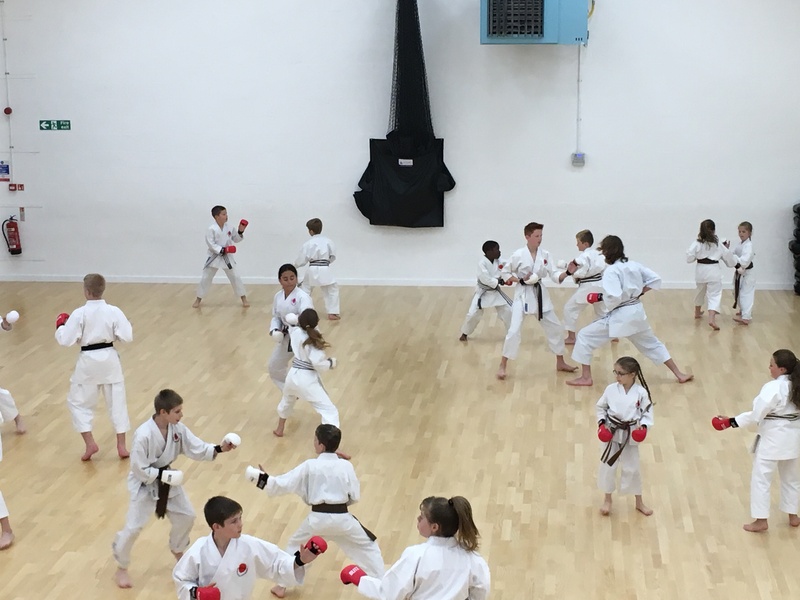 Sunday 20th October 2019 – ESKA Kumite Competition – Individual Kumite, Enbu and 3 Man Team Kumite. 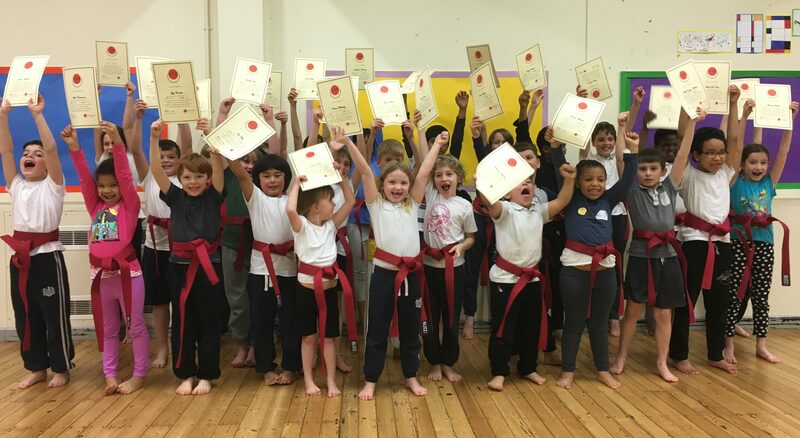 Nearly 180 ESKA Students gained points towards the Junior Grand Prix. 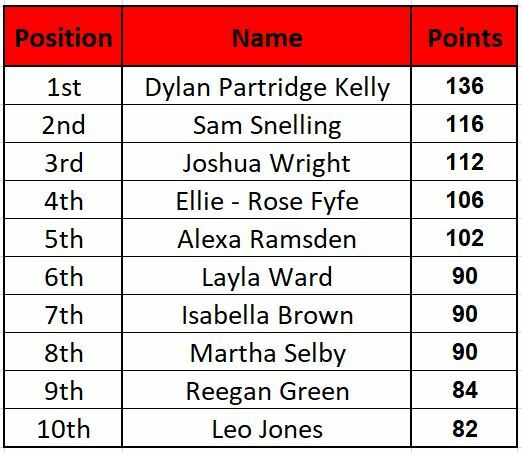 Well done to all the students who entered a competition in 2018. 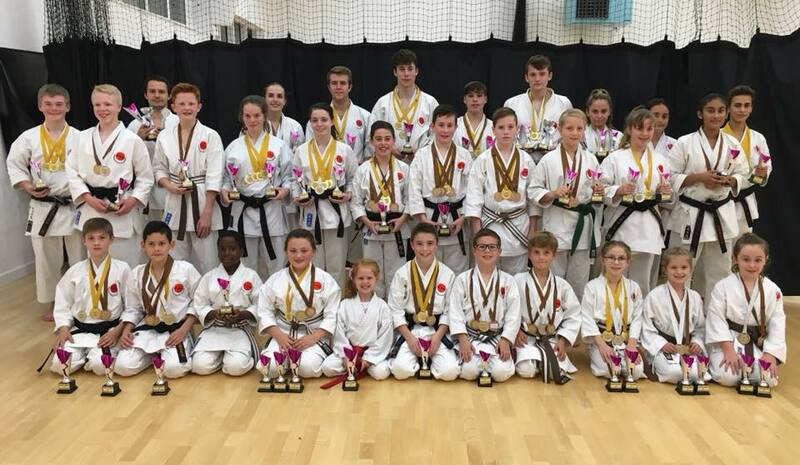 ESKA enters many UK and International competitions. 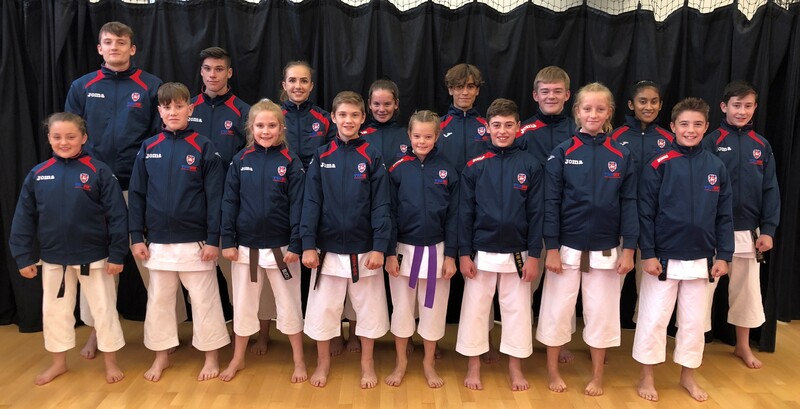 Over the last 20 years ESKA have entered the squad into numerous World & European events. 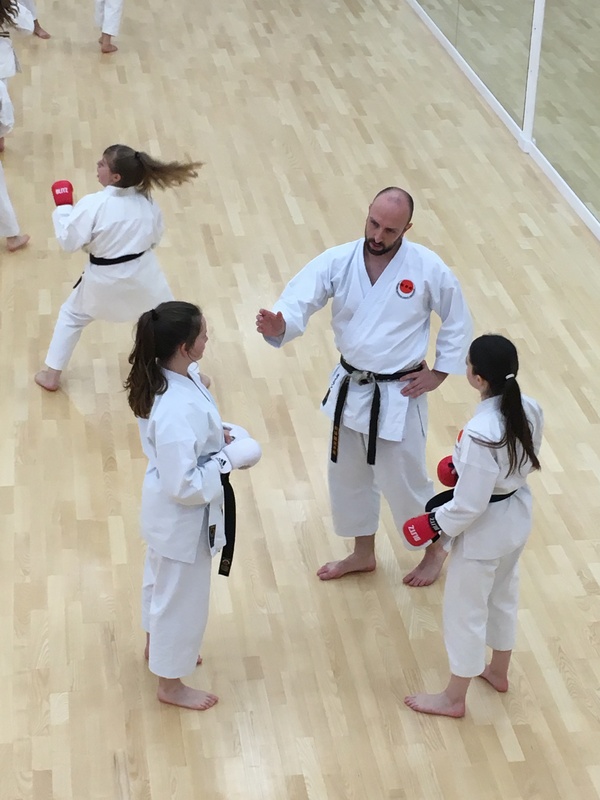 Please click HERE for a copy of the ESKA Rules and Regulations for Shobu – Ippon Kumite and Kata.